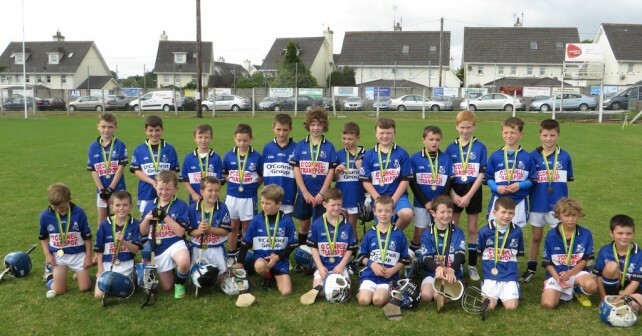 Sars U9’s receiving their medals at the Cobh Blitz today. Well Done. Click below to see video.